Computational Methods, based on human biology, are now reaching maturity in the biomedical domain, rendering predictive models of health and disease increasingly relevant to clinical practice by providing a personalized aspect to treatment. Computer based modelling and simulation is well established in the physical sciences and engineering, where the use of high performance computing (HPC) is now routine. Entrepreneurial Opportunities: Our Centre of Excellence has innovation at the forefront of its aims, promoting interdisciplinary entrepreneurial opportunities driven by our users’ needs. Our industrial partners participate fully in the Centre’s activities from the outset, with the number of associate partners expected to grow continuously over the lifetime of the Centre. Activities: We will support and facilitate modelling and simulation activities, and provide education and training for a diverse set of communities. We will target research scientists from physical, computer and biomedical sciences, software and infrastructure developers, from industry, and medical end users, including clinicians. We will therefore invest in community building to spread knowledge, tools and best practice to students and researchers across this domain. Software: Our Centre of Excellence will provide a focal point for the development and sustainability of software tools and services which are capable of delivering high fidelity three and four dimensional (including time) modelling and simulation of all aspects of the human body, from the genomic level to the whole human and beyond, in health and disease. Transforming Industry: HPC has the potential to enhance industries in the healthcare sector including pharmaceuticals and medical device manufacturers, and underpinning a range of emerging sectors, such as those concerned with e-health and personalised medicine. The innovative modelling and simulation techniques we develop and promote within this Centre will be of great interest and relevance to industrial researchers, HPC manufacturers and independent software vendors. Cardiovascular medicine: Cardiovascular disease accounts for half of sudden deaths in Europe; improvements in patient risk stratification and prediction of clinical intervention are both urgent and challenging. 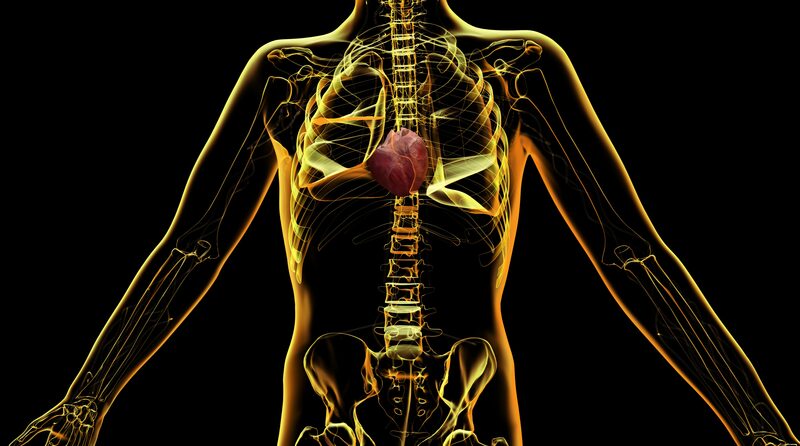 In this area we study two critically important disease areas: firstly, cardiovascular diseases having a direct effect on the function of the heart itself, be it on the electrophysiology, mechanics or blood flow (and, ultimately, the combination of all three); and secondly, arterial disorders , be they aneurysms in the abdominal aorta or in intracranial arteries, or stenosis in carotid or coronary arteries. Molecularly-based medicine: Computational models are becoming very powerful at different stages in drug discovery and development from molecule design to assessment of toxicity. Computational models can also be used for repositioning and targeting therapies for precision medicine, through rapid and accurate assessment of drug efficacy in specific disease cases. They can also provide added value to medical device measurement data, for example as acquired by various imaging modalities. Neuro-musculoskeletal medicine: Despite a common perception that most neuro-musculoskeletal diseases are not life threatening, around 30% of the elders who face an osteoporotic fracture of the hip joint will die of related complications within 12 months. 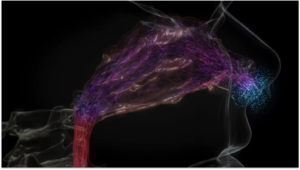 We will investigate applications such as skeletal muscle, cartilage, connective tissue modelling of the deformation of tissues under biomechanical loads. To and from the clinic: We will manage and provision access to personal (patient specific) derived medical data in a research environment. 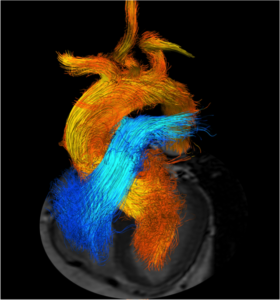 We also need to perform high fidelity 3D and 4D HPC based simulations and, at the sharp end, provide clinical decision support within very short timeframes (often minutes, hours or a few days). Medical data: The rapid rise of detailed medical imaging, genomic data, abundant proteomic, metabolomic, biological, and physiological data on all levels of biological organisation (macromolecules, cells, tissues, organs, organ systems, the whole body and, indeed, epidemiology), permits the development of mathematically based, mechanistic and predictive multiscale models of human health and disease. 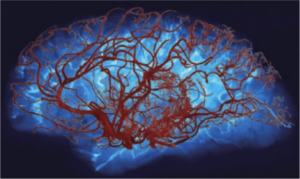 The software tools and techniques that we develop within CompBioMed will help healthcare providers to make sense of the vast array of data now available, and will have a major impact on the clinical decision making process.